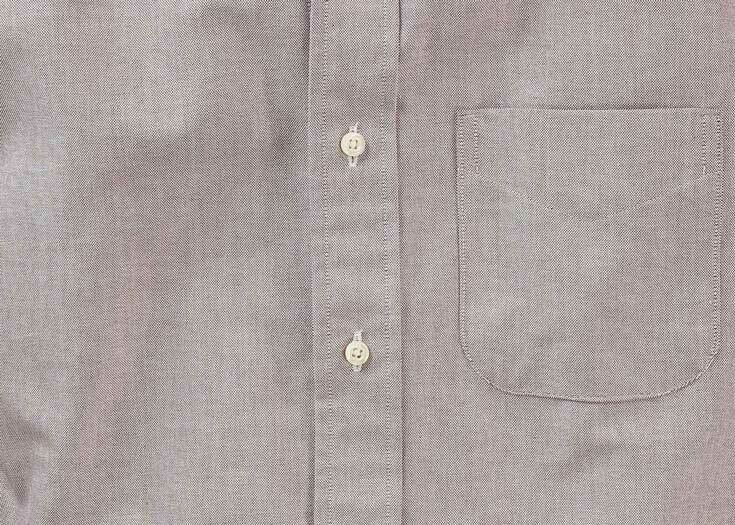 While the pattern is nothing exceptional, the cloth feels smooth and resists wrinkling better than average. 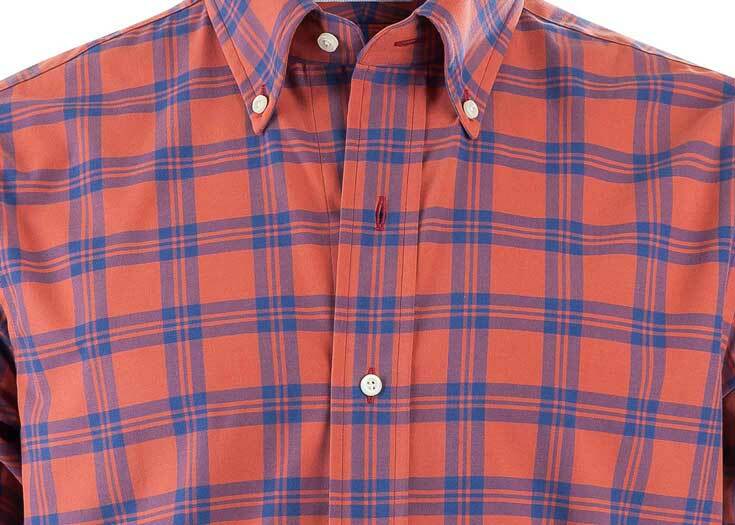 A great “business casual” fabric. 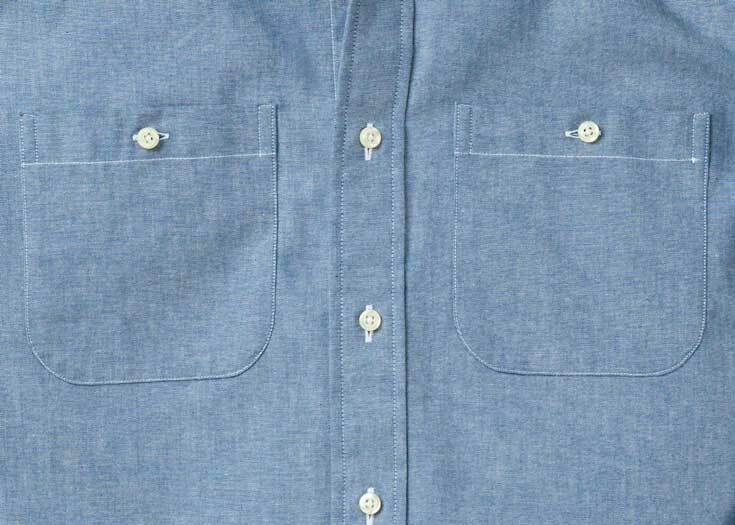 Solid material. 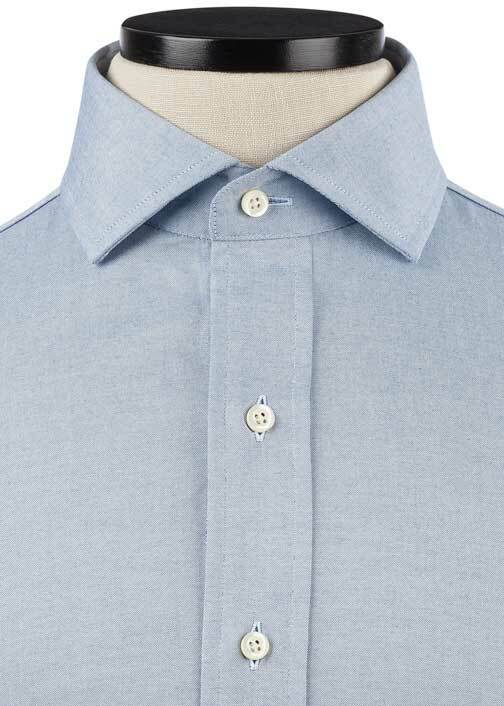 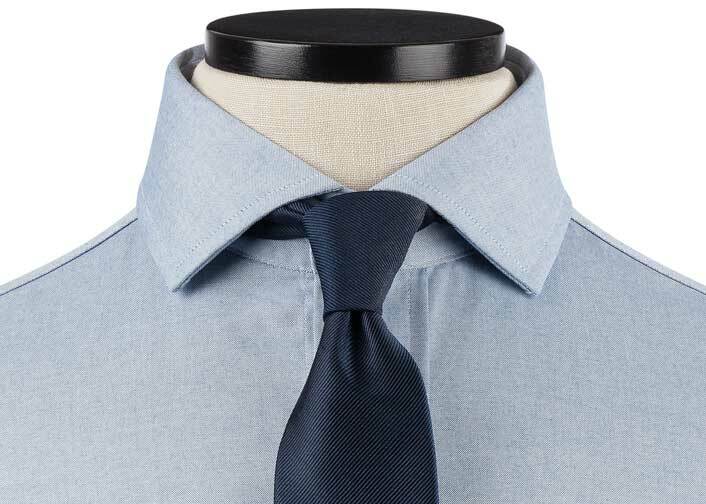 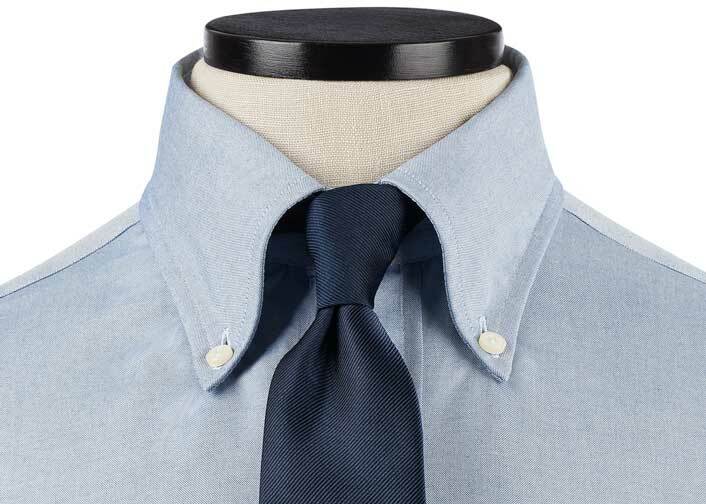 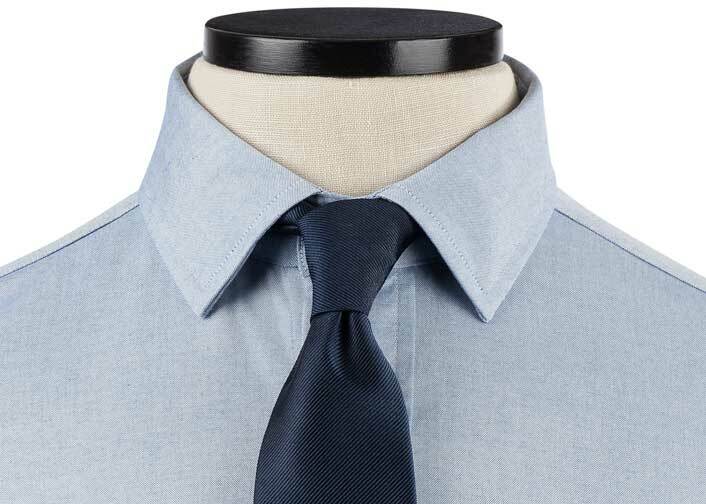 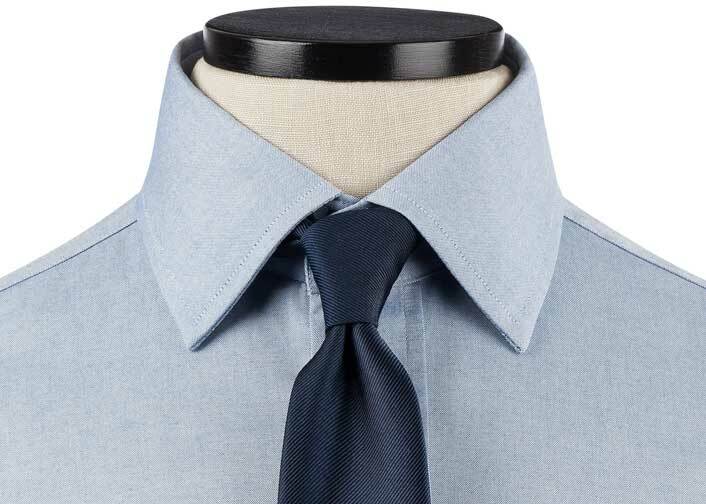 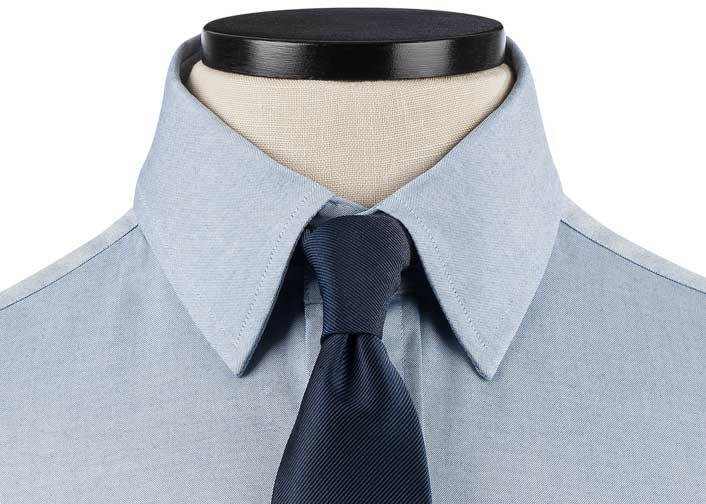 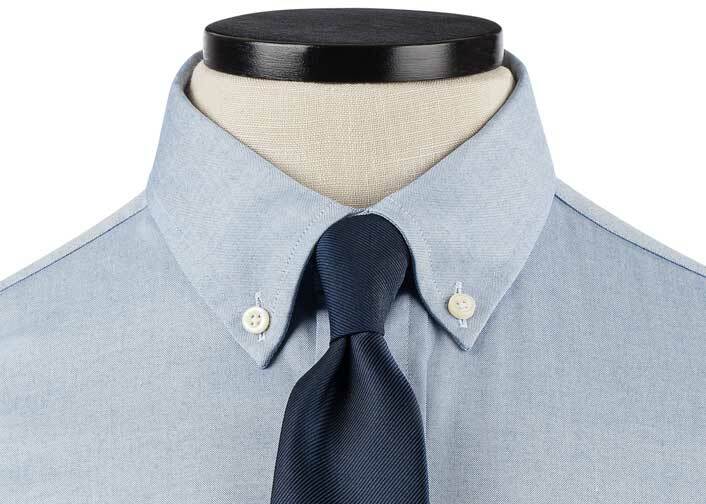 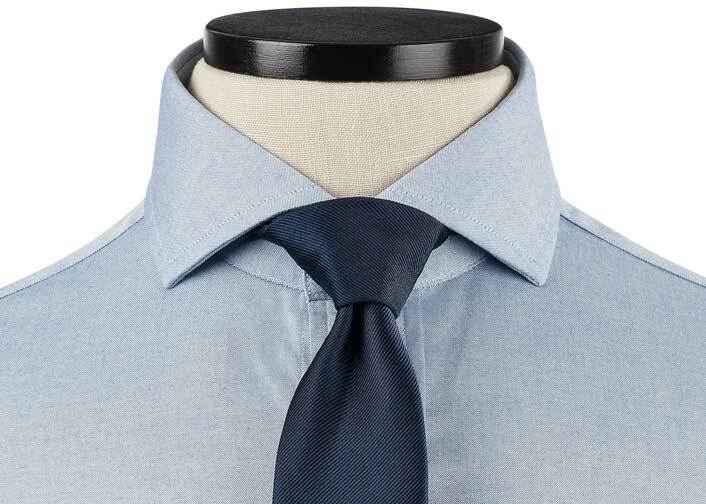 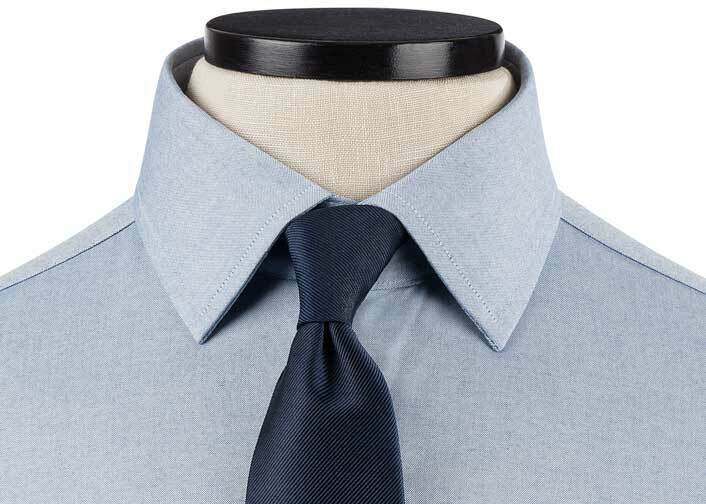 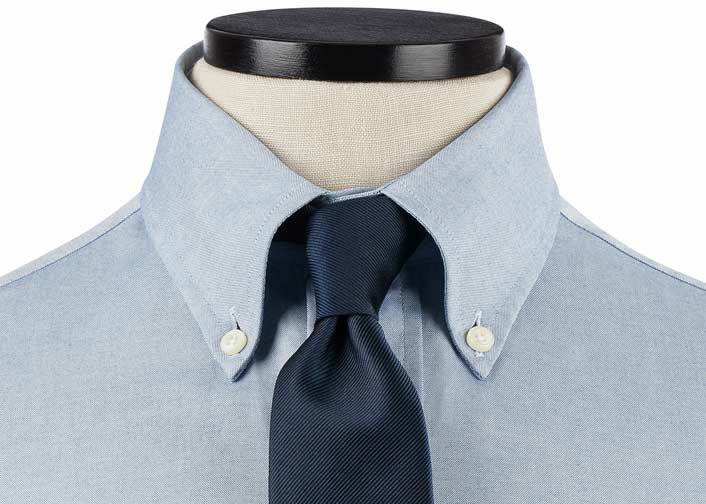 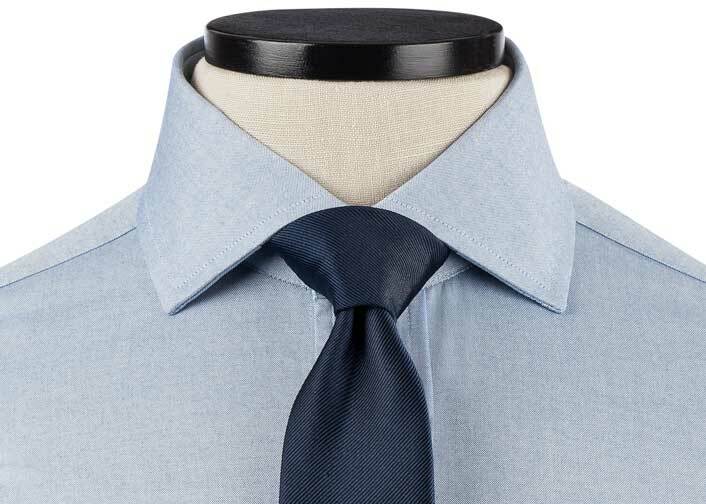 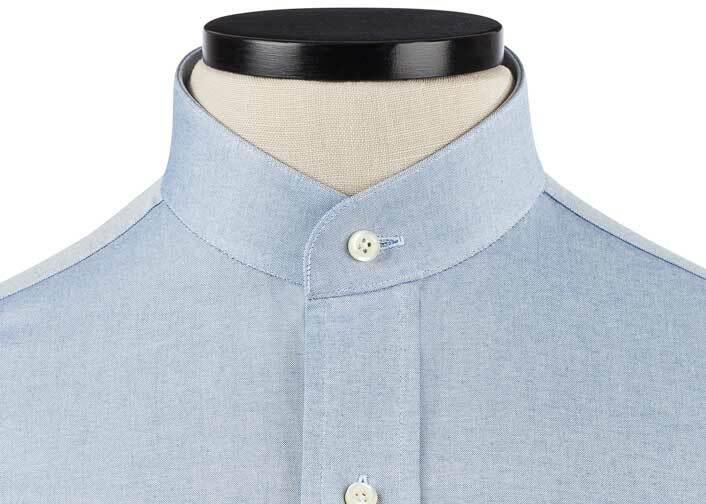 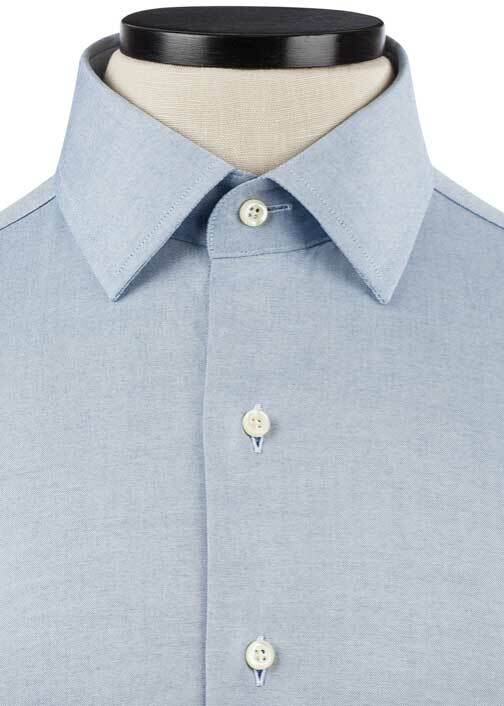 Not ultra luxurious, but a good staple shirt in the all-blue dress shirt lineup. 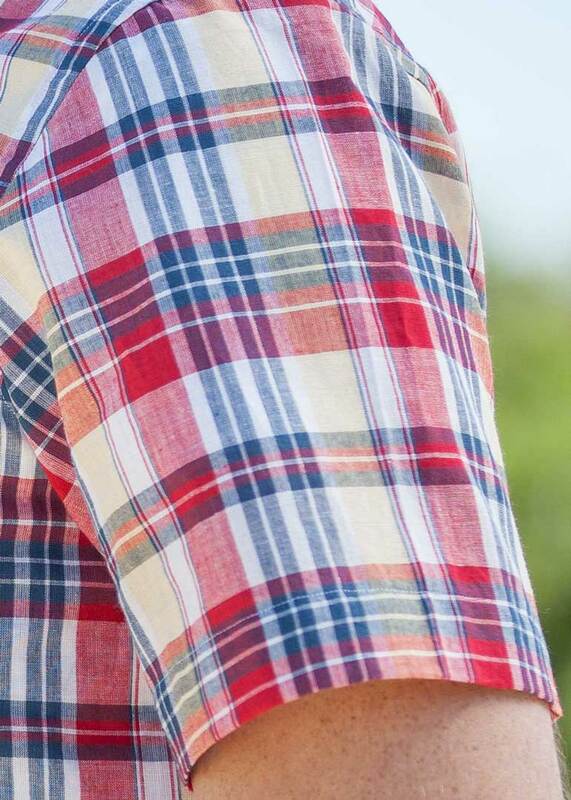 Very nice color and pattern, soft to the touch. 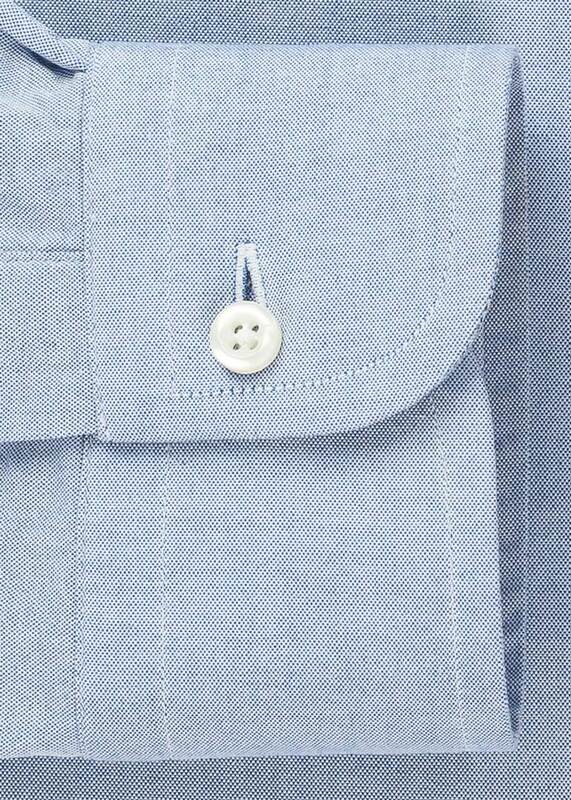 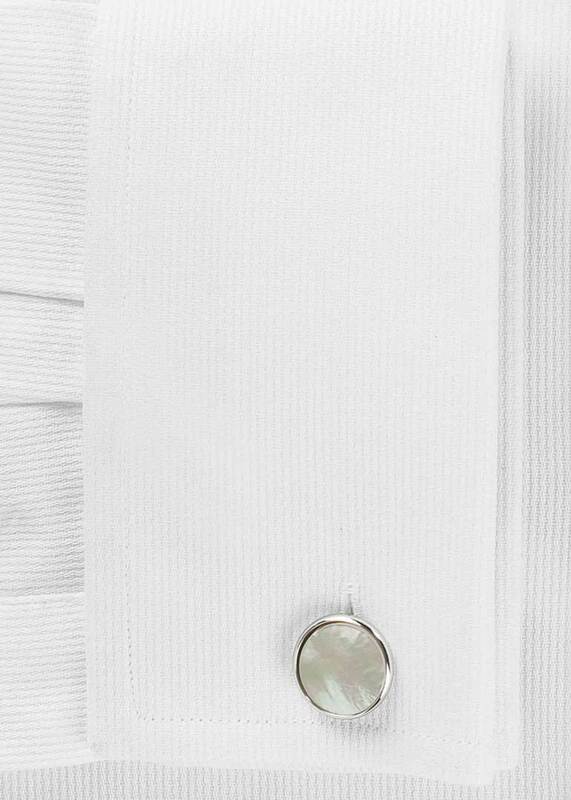 Easy to keep pressed and stays sharp throughout the day. 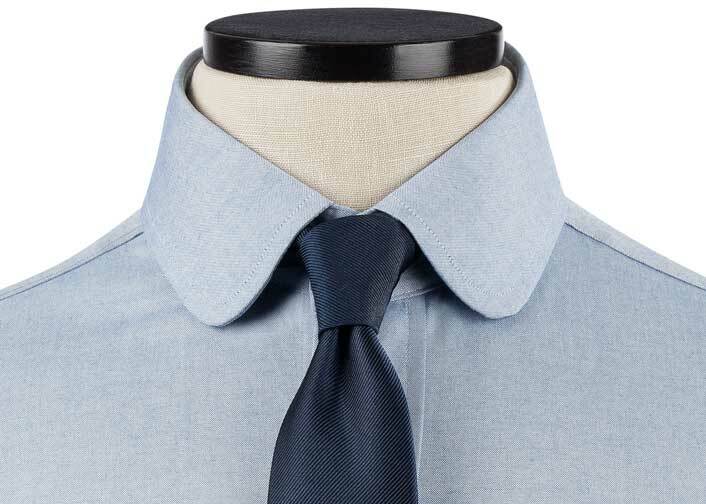 Good look for business casual office. 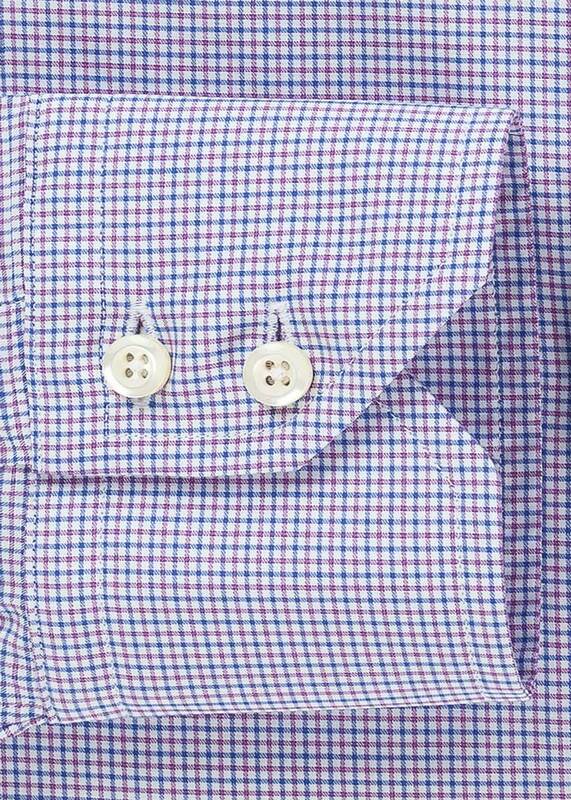 The Light Blue and Pink Mercer Check features a light blue ground lightened with a bit of white and just a pin of pink. 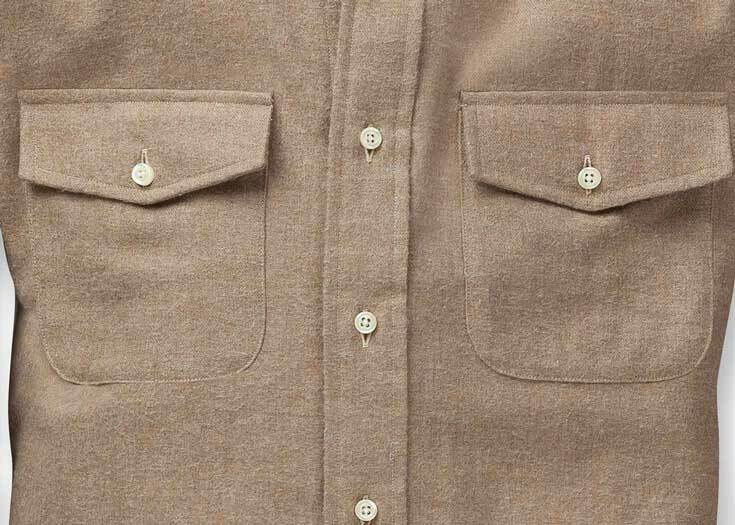 The lightness of these three colors results in a subtle pattern that reads as almost solid from afar but creates visual interest up close.